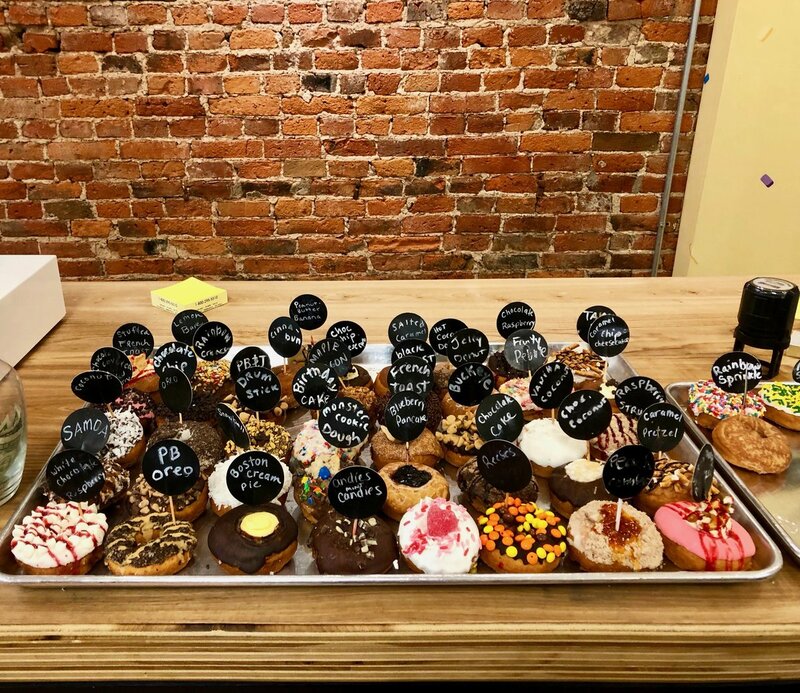 These are the words spoken by Scott Sandusky to his wife, Melissa, when he called her to discuss his “lightbulb idea” of opening a doughnut shop. 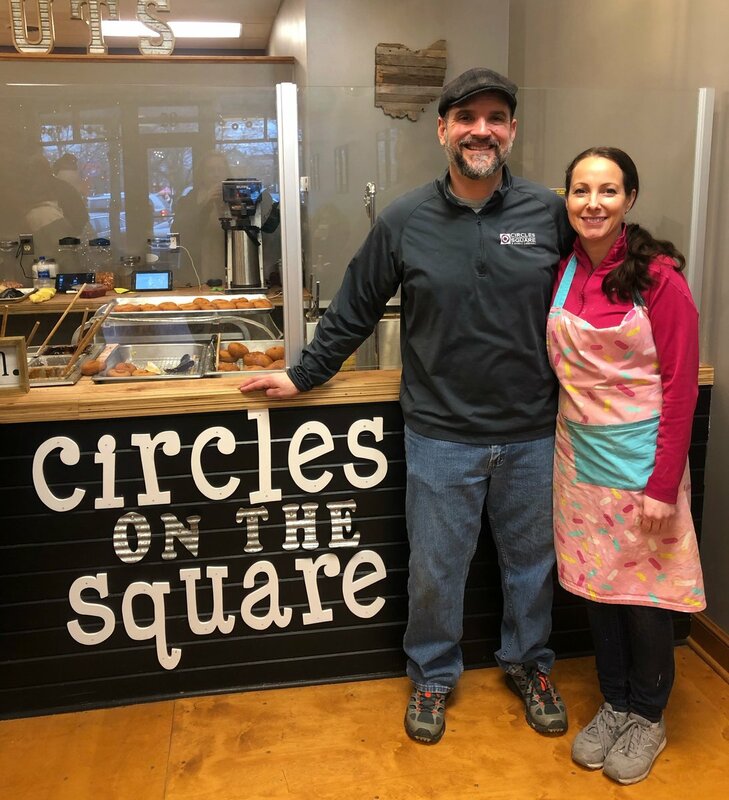 The couple opened their shop, Circles on the Square: A Donut Company,in Medina in September 2018. 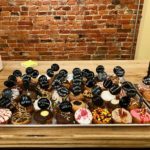 The business is extremely humbled by all of the support and positive recognition, receiving various awards from the Cleveland Donut Fest since 2018. 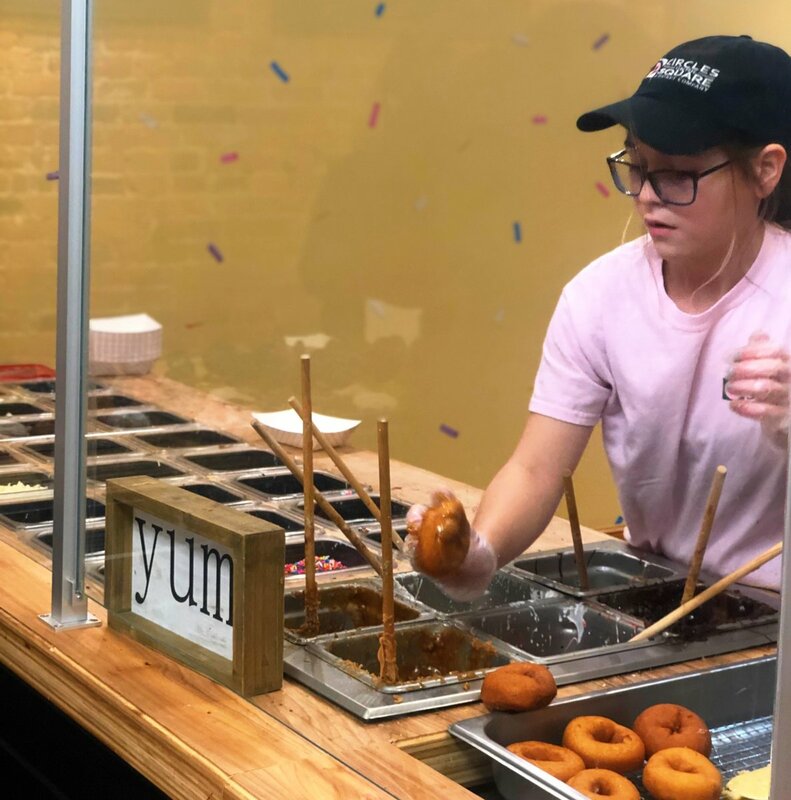 With 56 unique styles of doughnuts prepared fresh, one can witness the creation of the sugary confection right before their eyes. The most bizarre doughnut request the shop has received includes strawberry glaze with bacon. For some, the opportunity to be innovative is appealing. 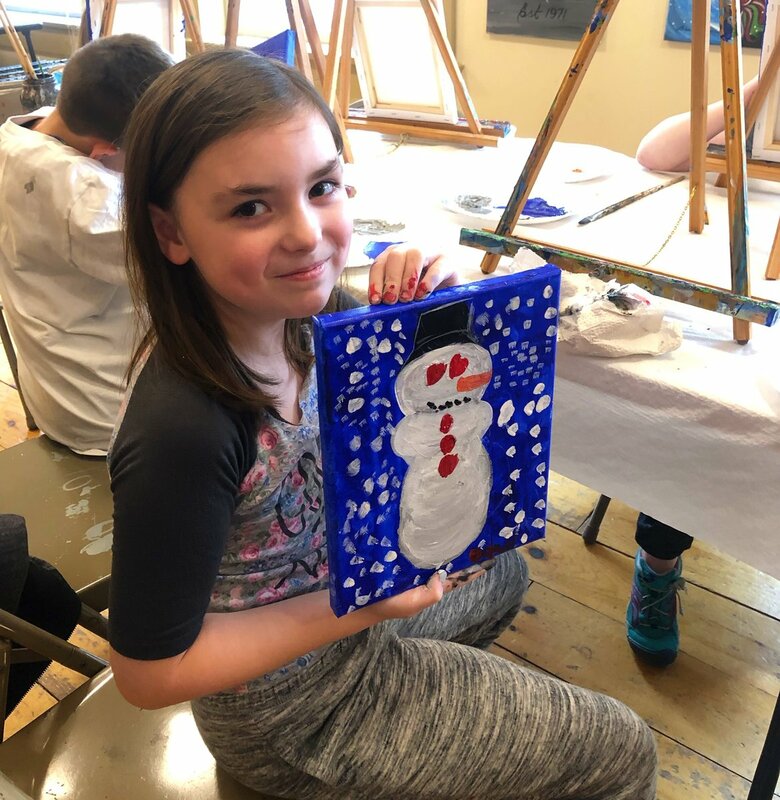 Jackie Burns, a Willoughby resident, says if she wanted to be daring and design her own, she divulged that she would include chocolate and potato chips as her desired toppings. 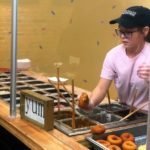 Prices range from $1.25 to $1.75 per doughnut. 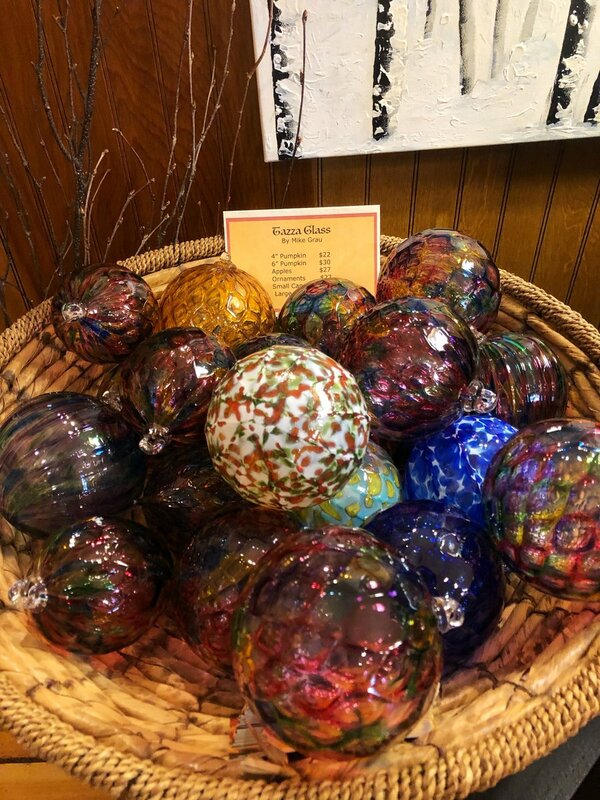 Order a dozen, and receive 10 percent off. Additionally, online ordering and catering are available. 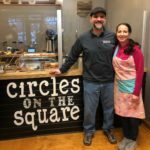 Located at 28 Public Square, the shop is open Tuesday through Friday, 7 a.m. to 4 p.m., Saturday 8 a.m. to 3 p.m. and Sunday 9 a.m. to 2 p.m. For more information, visit Instagram, Facebook, Twitter, CirclesOnTheSquare.net or call 330.952.2728. She wears a pink cashmere sweater, with silver jewelry to accent her features. Her long brown hair cascades over her shoulders; her eyes twinkle with a genuine sincerity. 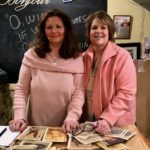 In her shop, she has devoted her entire life to helping those feel beautiful and confident, as well as making sure that one has home decor to leave guests in awe. Meet Carmen Greenberg. 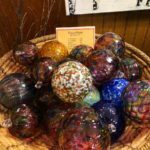 Carmen, the owner of the Gardener’s Cottage since May 1999, has had a passion for the retail industry since she was just 16 years old. 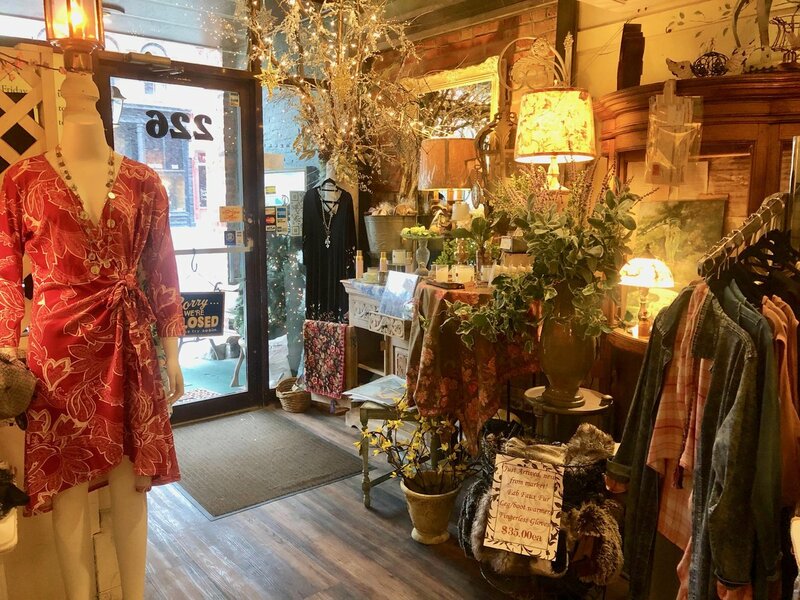 The European-inspired boutique carries everything from elegant home decor, clothing, jewelry and more, as well as seasonal merchandise. 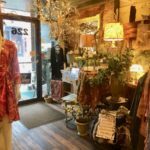 Debbi Breck, a longtime customer and Medina resident, has been coming here since the establishment first opened. 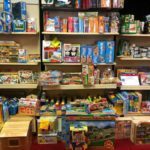 Debbi says her house is filled with items from the shop. Prices vary per item, depending on what one is interested in. The establishment also offers complimentary gift-wrapping. 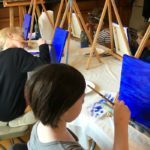 Located at 226 S. Court St., the Gardener’s Cottage is open Monday through Saturday 11 a.m. through 5 p.m. and Sunday 1 p.m. to 5 p.m. For more information, visit Facebook, GardenersCottageMedina.com or call 330.721.6633. One may fondly remember playing withThomas the Tank Engine as a child. For some, trains stem far beyond just a hobby. For one man in particular, he wanted to hold onto that piece of childhood and turn it into something real. 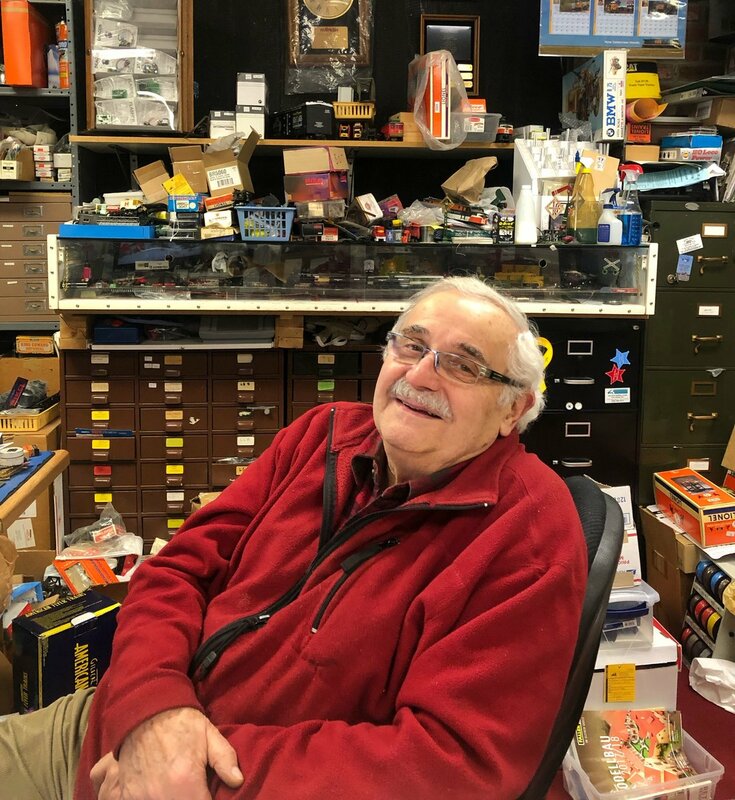 John Ormandy, the owner and train repair expert of Ormandy’s Trains and Toys, has been involved in the business for 28 years, since November 1989. 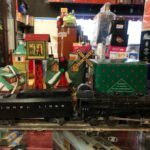 John has a wide variety of train inventory to choose from, including Lionel and Marklin. 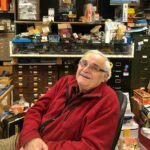 Cameron Cecere, originally from Rochester, N.Y., has visited the shop for about seven years and would absolutely recommend the shop as a must-see to individuals. 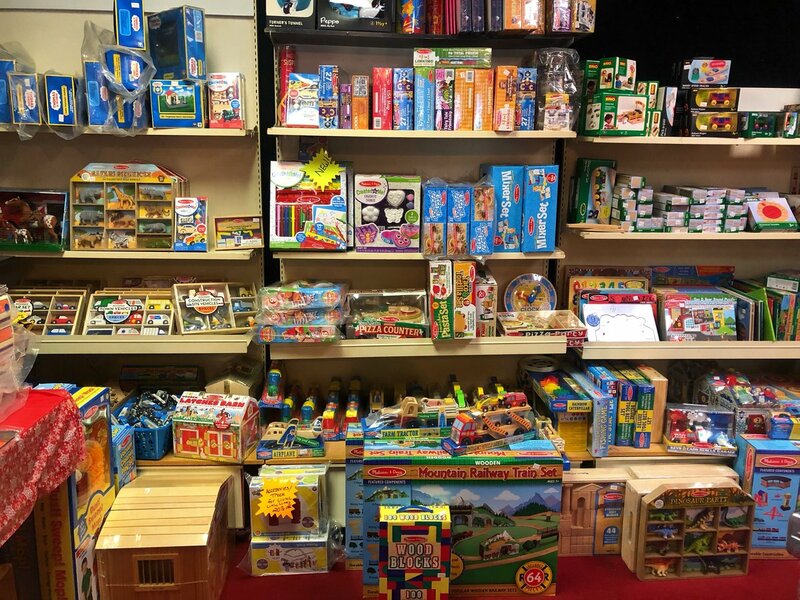 Prices range anywhere from $5 to $2,000, depending on what item one is interested in. 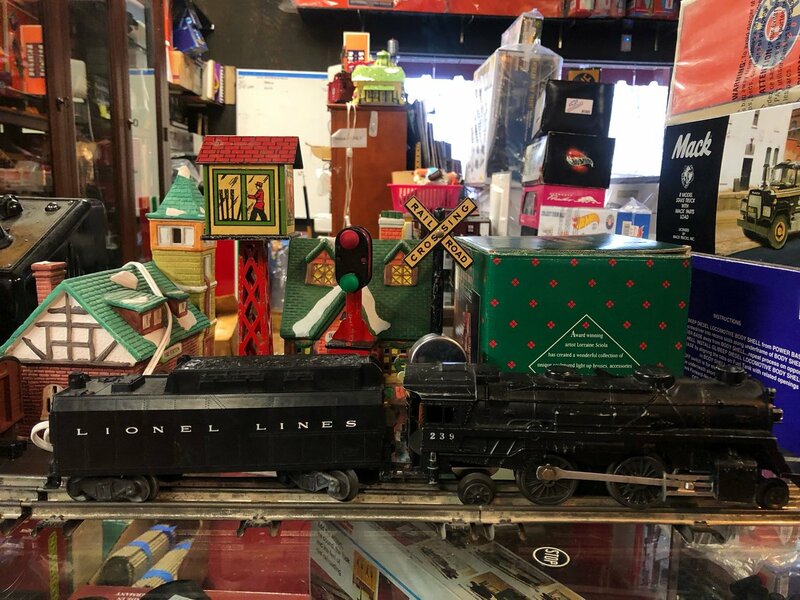 Located at 10 Public Square, Ormandy’s Trains and Toys is open Monday through Friday from 10 a.m. to 5 p.m., Saturday from 10 a.m. to 4 p.m. and Sunday noon to 4 p.m. Additionally, there is a toy and train museum located next door. Museum admission is $3 for adults, and children under 10 are free. 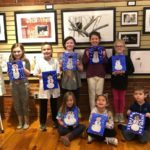 For more information, call 330.722.1019. 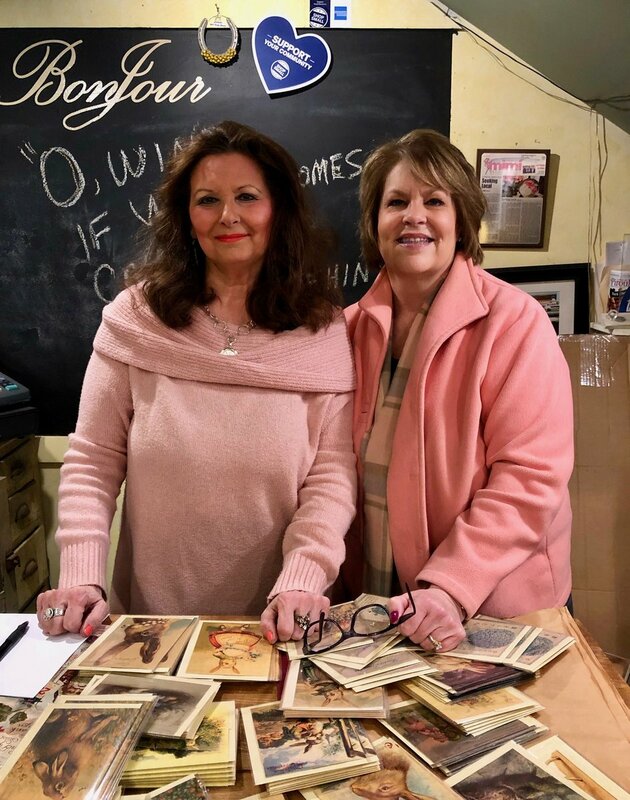 Owners Lacey Huffman and Sandi Piper have proudly showcased their work since their doors opened in November 2014 in Medina. 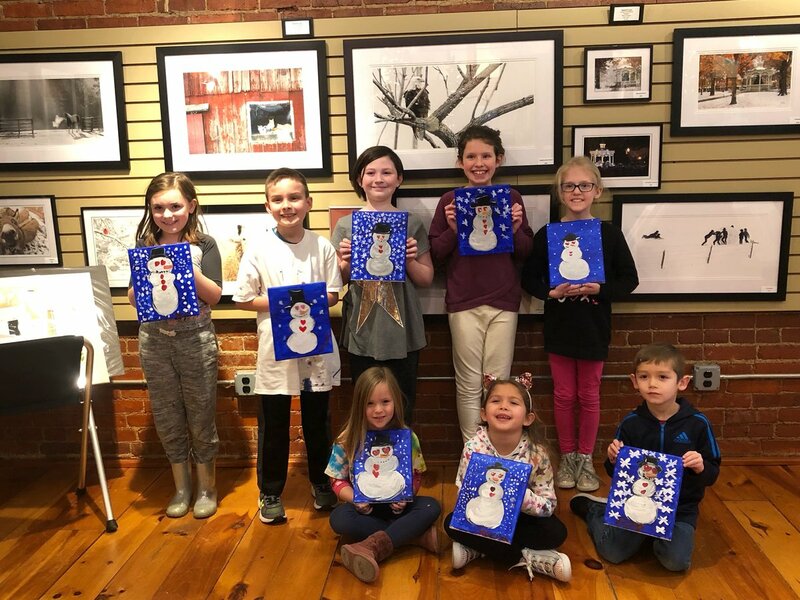 The gallery hosts art camps, birthday parties, church events, corporate events, family reunions, private art lessons, team-building events and wedding parties. 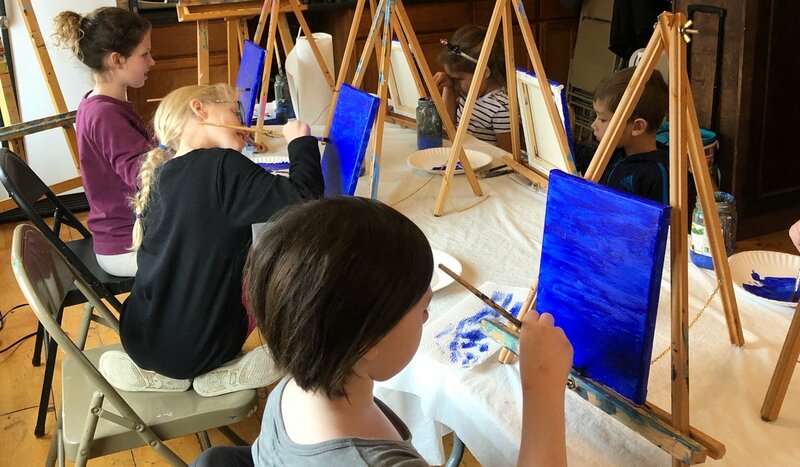 Classes range from $25 to $35, while art camps range from $50 to $250. 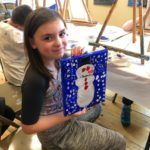 Prices range from $25 to $5,000, depending on the size of the canvas and medium used. Custom orders are available upon request. 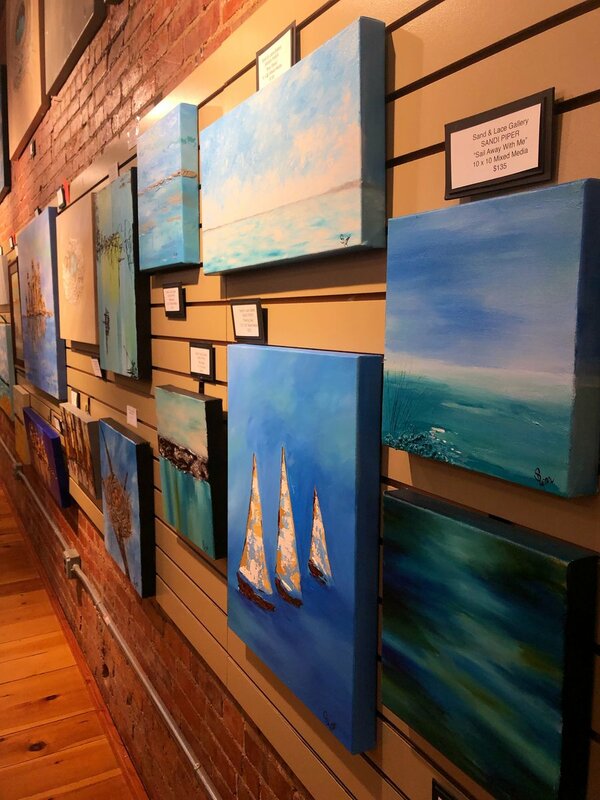 Located at 23 Public Square, Suite 12, the Sand and Lace Fine Art and Gift Gallery is open Tuesday through Saturday 10 a.m. to 4 p.m. or by appointment. 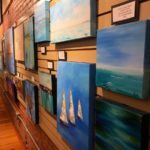 For more information, visit Facebook or SandAndLaceGallery.com.